for you to see and do! 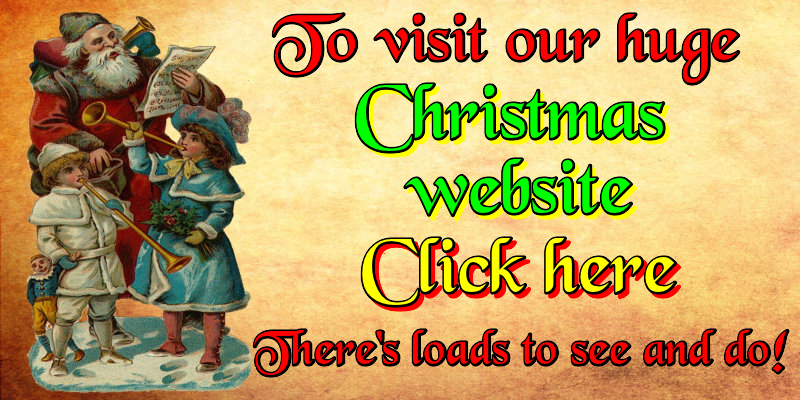 I hope you enjoy our Christmas site. you can even mail a letter to Santa! as a Christmas present to all my site visitors, and has grown every year since. Please scroll down and do our poll about some old Christmas adverts! Which of these old Christmas adverts below is your favourite? How faithful are thy branches! Where on the Christmas site would you like to go next? Click on any of the images below for more Christmas magic!